Because dressing up our littles (while they still let us) is just too fun! Hope these inspire some Easter outfits, I know as long as it twirls it gets the P seal of approval. Oh my gosh the cutest!! 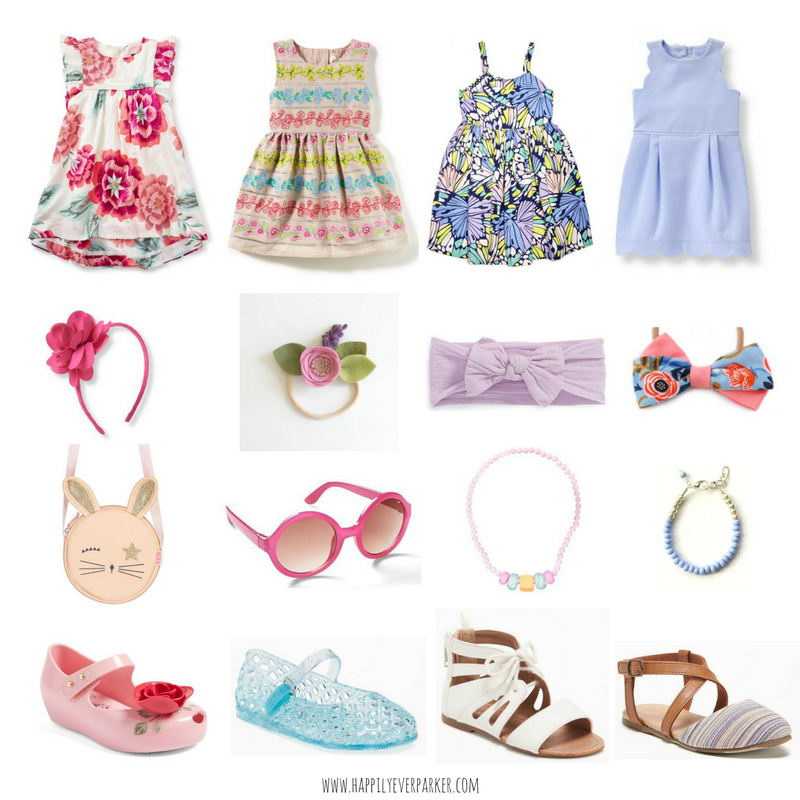 I cannot wait to dress my little Vivi in sweet dresses like this!